We have a great deal on Google Ads for this month. Please review our Google start up package. Your spending with Google Ads to be discussed. We have clients who spend $100 per month. We recommend to begin on a smaller budget and then build up to a larger spend, once the results can be seen. 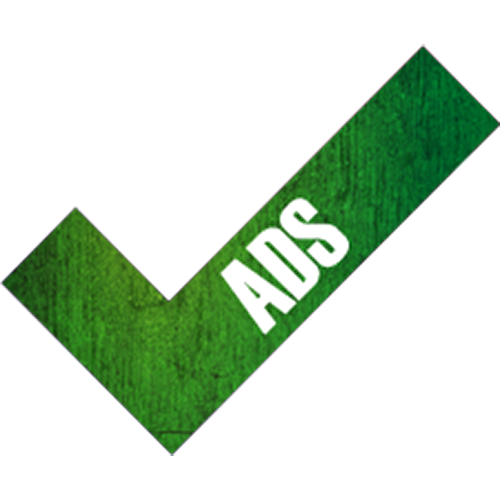 Why Use us to Manage Your Google Ads™ Campaigns? You own your data. You have access to your account at all times – your account is not held to ransom ensuring you are always in control. We are available to discuss any details of this proposal. Feel free to reach out via the details below. Contact us Ph 03 9988 2030 or info@limeresults.com.au for a chat about your requirements.